Pacific yew, Taxus brevifolia, is a fairly rare North American softwood tree, found in southern Alaska, British Columbia, Oregon, Washington, central California, and the western slopes of the Rockies in Idaho and Montana. Other names include yew, western yew and mountain mahogany. It often grows as only an individual tree or two amongst other softwood trees. Many yew trees are 20 to 40 feet high typically and 12 to 15 inches in diameter at the base. However, heights to 75 feet and diameters to 30 inches are found. Overall, growth is very slow, meaning that the grain is tight or close; that is, the annual rings are closely spaced. Read more from the most authoritative voice on lumber, panel, and the trees they come from. The tree is probably best known for the anti-cancer chemical, produced by the bark and needles, called Taxol. This chemical is synthetically produced today however. Historically, yew has been used for archery bows, bending stock, canoe paddles and musical instruments, especially lutes. It also has been used for cabinets and furniture, but its rarity has limited widespread usage. Because of its rarity, loggers should bring to the mill any pieces that may have sawing potential, including any large branches or short logs. Trees should be harvested to maximize logs and minimize waste. At the sawmill, it is critical with this species to ascertain in advance the lumber thicknesses and widths that the customer desires. The wood is too valuable to cut in advance of an order in most cases. Note that short lumber pieces, even 2-feet long, are worth developing into products. The wood is dense, hard and strong. It is naturally resistant to insect and fungi attacks. Because of its rarity, the cost of yew wood is high. Density. The wood’s density is two-thirds the density of water; a cubic foot of yew weighs about 42 pounds. A dry ¾-inch x 6-inch x 6-foot piece of lumber will weigh about 8 pounds. This is close to oak and maple, and is much heavier than most other softwoods, such as needle-bearing trees. Drying. The wood must be dried quite slowly to avoid severe checking. Shake, although not a drying defect as it is caused by bacterial action in the living tree, will be accentuated by rapid drying. Most softwood drying operations with equipment for drying pine or spruce may not be able to dry the wood slowly enough. 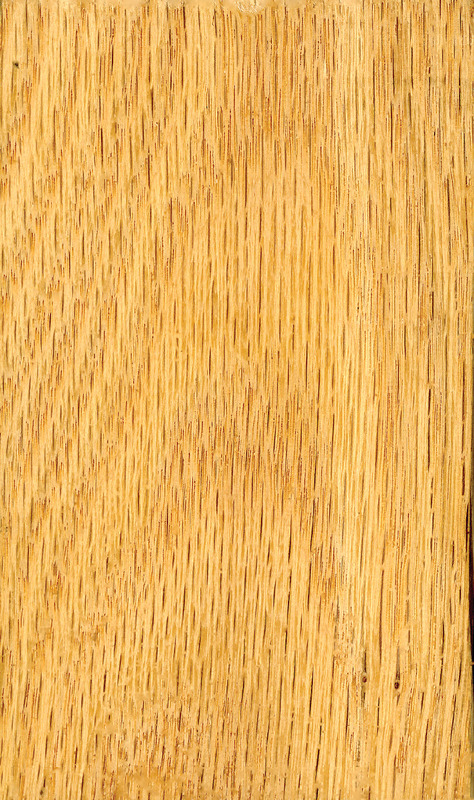 Hardwood drying techniques, including moisture sample daily during drying, such as is done with quality red oak, are suggested. The wood is not prone to warping when drying. To reduce nail splitting when using the wood and to avoid brittleness and chipped grain when machining, the final moisture level after drying should be close 10 percent to 12 percent MC. Avoid over-drying. Overall shrinkage in drying is about 4 percent. This is less than most other native species. Radial and tangential shrinkage is about the same meaning little tendency for cupping. Gluing and Machining. Yew is noted for excellent gluing. Of most concern is that the dust is highly toxic to some people (more people than with other woods) causing breathing difficulties, sneezing fits and dermatitis (especially swelling of hands). Stability. Overall, yew is fairly stable, requiring a 5-1/2 percent MC change to cause a 1 percent size change tangentially (across the grain and parallel to the rings; the width of flatsawn lumber) and 7-1/2 percent MC change to cause a 1 percent size change radially (across the grain and perpendicular to the rings; the thickness of flatsawn lumber). Strength. Yew is strong. The bending strength (MOR) of yew is 15,200 psi, the stiffness is 1.35 million psi, and the hardness is 1600 pounds. 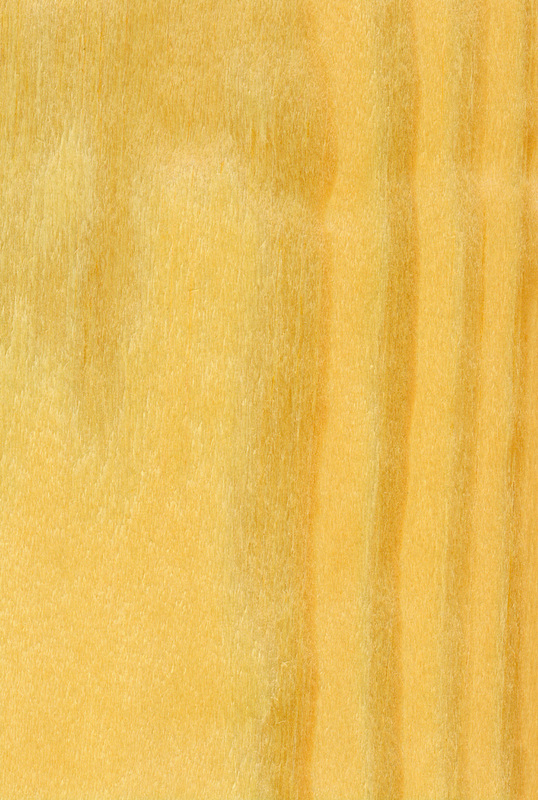 For comparison, eastern white pine MOR is 8600 psi, MOE is 1.2 million psi and hardness is 380 pounds. Yew does get brittle when dried, especially if dried much under 12 percent MC. As a result, it does often split when nailing. Predrilling is often required. Color and Grain. Due to the slow growth, the grain is fine, tight and close. The color is orange/brown. The wood does have a luster to it. Yew is odorless and tasteless. 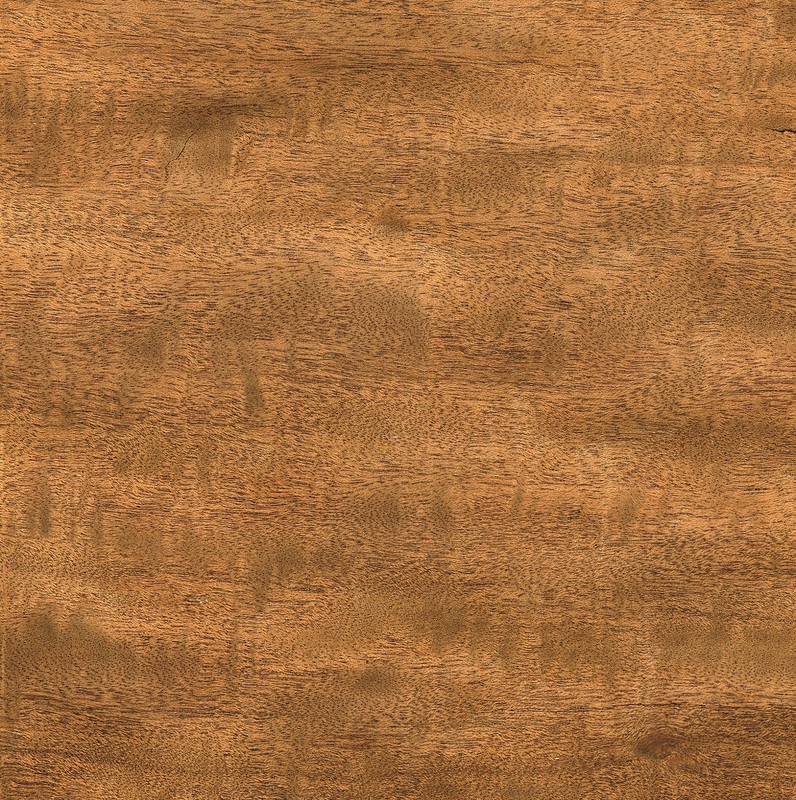 Oil finishes are known to turn the wood dark brown, so non-oil finishes are suggested.